Monica Gärtner has worked in the private sector, and currently works in the government sector. While working full-time for 20 years Monica enjoys traveling to Australia, Austria, Belgium, Caribbean, Germany, France, Italy, Luxemburg, Malta, Mexico, Spain, Switzerland, Tunisia and United States. She encourages people to live their dream and explore the world of traveling to enhance their lives. Monica also is involved in formation/hip hop dance, writing a book, and engages in other volunteer activities! 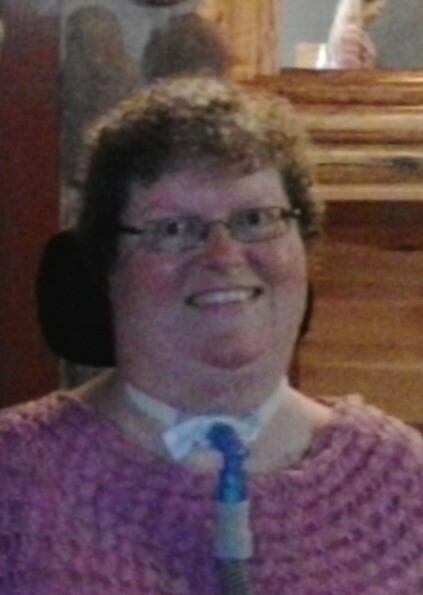 Nancy Lear has Muscular Dystrophy, she just joined the CATS Board and looks forward to working with our team. She works part-time as the Community Coordinator for the Individualized Funding Resource Centre Society. Nancy holds a B.A. in English from Memorial University of Newfoundland and is currently studying the Career Development Practitioner program at Simon Fraser University, part-time, in pursuit of her continued passion to help others. She is an avid square dancer with the Wheelin’ 8s, she volunteers at the Neil Squire Society and with her local Muscular Dystrophy Chapter. She enjoys exploring her surroundings, travelling and shopping. Denis Vaillancourt has run his own low-voltage business in Vancouver in 2003. His business experience has made him a valued member on the board of CIDT (a non-profit skating company) and council at Fairview Baptist Church, where he is an active member. Denis likes playing music, travelling and gardening and has lived and worked in Europe (France and Italy) and Asia (Hong Kong, Bangkok and Singapore). His connection with CATS began as an MC and musician at fund raising events 5 years ago. Denis is involved on various committees such as fundraising, finance and communication. Tabassum Chagani works for Travel-For-All and is a Wheelchair Globetrotter, Accessible Travel Blogger, Positive Influencer and an Entrepreneur. She is a Polio survivor and knows disability first hand but has not allowed it to take control of her life. Tabassum has not allowed her disability to pose any barriers in living life to its fullest and has traveled the world in her wheelchair. She is passionate about sharing her travel experiences with those who have a bucket list of places to travel but have put a lid on it just because they feel frustrated and overwhelmed at planning and preparation that goes into making travel arrangements keeping their unique needs in mind. 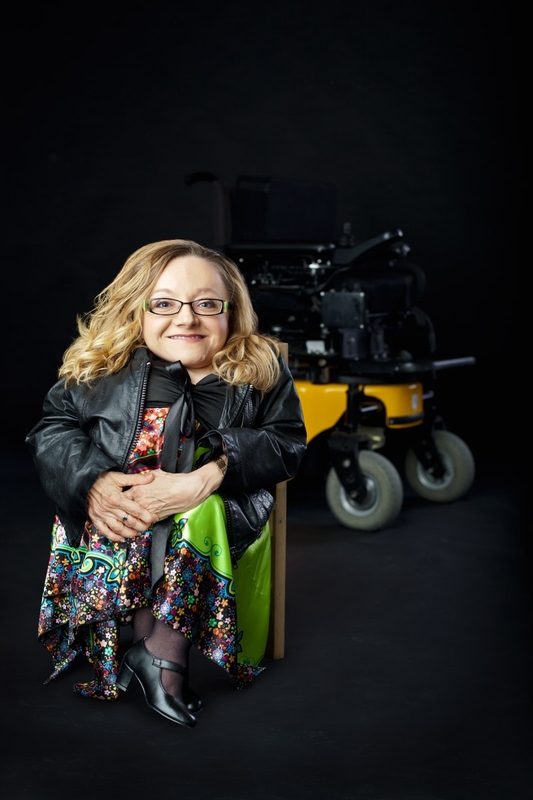 Nicole Whitford holds a BA in Anthropology and has worked for the past 5 years as Office Manager for a local wheelchair repair company (Wheelin Mobility). I have worked with clients in the disabled community and the Downtown Eastside community to help repair their mobility equipment. She has volunteered extensively with Pacific Assistance Dogs Society (PADS) giving presentations about life with a service dog. Her experience with people with disabilities and with other non- profit organizations will bring new ideas and solutions to CATS as people with disabilities continue to navigate the barriers of traveling.